Pat Eck, an OSOS member, recently wrote to Senator Ron Wyden concerning the Common Core State Standards. Here is Wyden’s responding email which is confusing as he recognizes that many constituents have raised concerns to him, yet he continues to think Common Core and the testing to be what is best for Oregon students. Furthermore, he urges Oregonians to contact their legislators with these concerns as well. 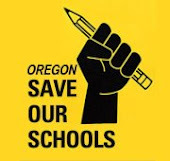 Thank you for contacting me with your concerns about testing in Oregon schools. I appreciate hearing from you on this important issue. 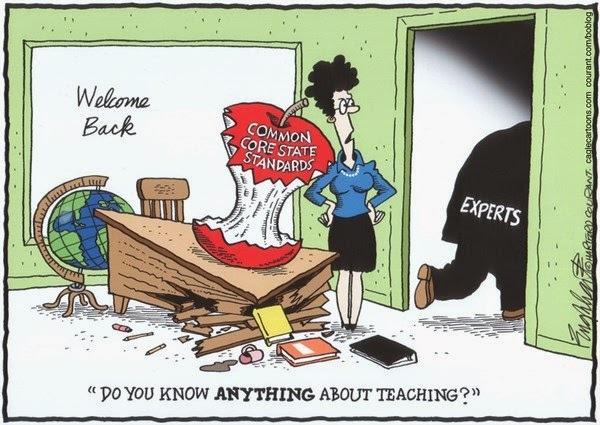 As you may know, the State of Oregon adopted Common Core Standard testing in 2010. The aim of the Common Core Standards Initiative is to give students a clear understanding of the expected proficiency levels in reading, writing and mathematics while in school. It is important to ensure that students graduating from high school are prepared to enter college programs and the workforce as soon as they graduate. I have heard from many Oregonians in opposition of these standards for many well thought out reasons. I understand how Oregonians can be frustrated with a national policy that compels states into heavy testing, and how that testing could handcuff local curricula. At the same time, I believe our schools need to be held to a standard that promotes success for all Oregon students. We need the policies in place that tell parents and teachers where each student stands, and what each student needs to work on for future success. While this debate continues, and while we wait to see the results of the Common Core Standards in Oregon schools, I want you to know that I will not stop fighting for education reform and proper funding for Oregon schools as long as I am in office. Please rest assured that I will continue to do all I can on the federal level to ensure Oregon students receive the highest quality education, but I also encourage you to contact your state legislators because the Common Core Standards are adopted by states independently. Their contact information can be found at the Oregon State Legislature’s website at www.leg.state.or.us or by contacting your county election official. Again, thank you for keeping me apprised of issues that are important to you. If I may be of further assistance in the future, please do not hesitate to contact me. Kathy Ems, the president of the Parent Child Preschool Organization, a membership organization for cooperative preschools with over 60 affiliated preschools in Oregon and Washington, has come out against the Oregon Kindergarten Assessment. Part of her letter is below. Your kindergartner, upon entering an Oregon public school, will be given a state-mandated kindergarten assessment. The PCPO board - as well as many PCPO teachers and other early childhood professionals - are very concerned about this test for a number of reasons. We are urging all parents to investigate this testing further. The test itself could be detrimental to children who do not already know the end-of-kindergarten items. Imagine the effect of having one of your first kindergarten experiences clearly show your teacher that you do not know "anything," or being given a final exam in high school on the first day of class. The test also does not help or inform teachers, because they do not get the results. The kindergarten teacher will have his or her own assessment to help her plan for the class and your child. The use of letter names and sounds and addition and subtraction as a beginning kindergarten assessment can only increase the "schoolization" of preschools. We know, through much research, that young children perform better in elementary school if they explore their environment and interact with others in preschool. We call this play, but it is really the important work of early childhood. It is wrong for preschoolers to be drilled on letters instead of learning them through their play activities. We also know, through the same research, that this early drilling of information shows no benefit to children in later years. Another local commentary by a parent on the overuse of the word 'rigor' in the constant push for corporate education reform in Oregon. Enjoy! Though my years in the classroom are long past, at heart I am still a cranky old English teacher who bristles at some of the neologisms that have crept into public language. I never tack “ly” onto ordinal number words, or say “myself” when I mean “I” or “me.” I won’t use “access” or “impact” as verbs because I consider them to be only nouns. Even so, I remain politely quiet when others commit such grammatical transgressions. But there is one word I dislike so intensely when used in connection with education that I can’t remain silent under any circumstances. 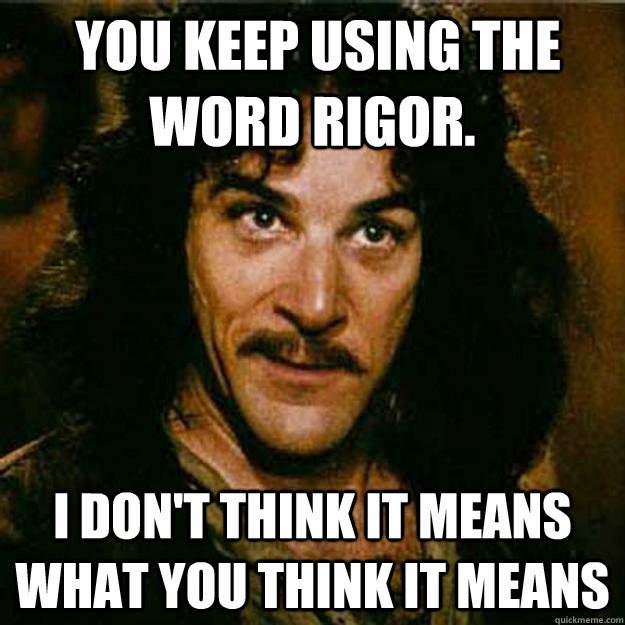 That word is: “rigor.” Part of my reaction is emotional, having so often heard “rigor” paired with “mortis.” The other part is logical, stemming from the literal meanings of rigor: harshness, severity, strictness, inflexibility and immobility. None of these things is what I want for students at any level. And, although I don’t believe that the politicians, scholars or media commentators who use the word so freely really want them, either, I still reproach them for using the wrong word and the wrong concept to characterize educational excellence. Rigor has been used to promote the idea that American students need advanced course work, complex texts, and longer school days and years in order to be ready for college or the workplace. But, so far, the rigorous practices put in place under the federal No Child Left Behind Act and various school reform plans have not raised test scores or improved high school graduation rates. Since I believe it is time for a better word and a better concept to drive American education, I recommend “vigor.” Here my dictionary says, “active physical or mental force or strength, healthy growth; intensity, force or energy.” And my mental association is to all the Latin-based words related to life. 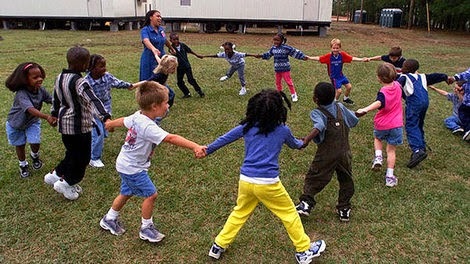 How much better our schools would be if they provided students activities throbbing with energy, growth and life. Although school buildings happen to have walls, there should be no walls separating students from vigorous learning. No ceilings, either. To learn, students need first-hand experiences with real-world problems — not only in math and science, but also in civics and nutrition; knowledge garnered from multiple sources, not only from textbooks and the internet, but also from talking to people of all ages and from different backgrounds. They also need a variety of skills: the traditional school ones plus at least a taste of the skills of gardeners, craftsmen, mechanics, athletes and sales people. Instead of aiming for higher test scores, a vigorous school would care more about what students do with what they have been taught. At all levels such schools would foster activities that allow students to demonstrate their learning in real contexts. As a result of the vigor that these activities exemplify, there will come the intellectual intensity, precision, critical alertness, expertise and integrity that critics of education are really calling for when they misuse the word “rigor.” These habits of mind, body and spirit are the true fruit of educational excellence. In the end, vigor in our schools is the evidence of life, while rigor is the sign of an early death.